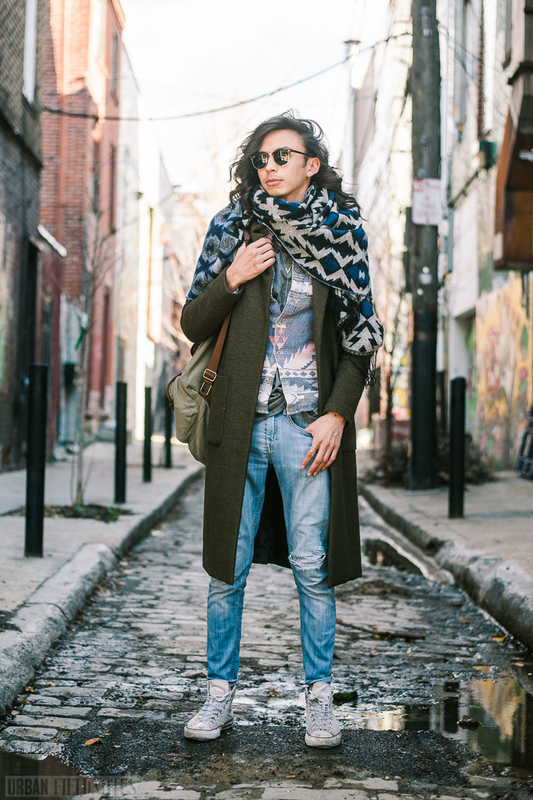 Daniel describes his style as "eclectic and cheap," but those terms could very well describe the style mantra of his entire generation of Philadelphians. Pledging allegiance to some specific subcultural type (say, indie, grunge, or goth) is just so 1990s. 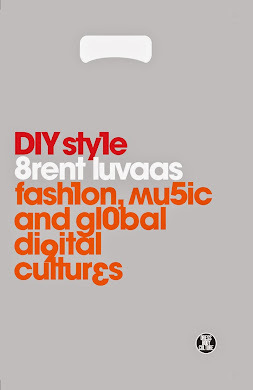 Today's stylish consumers are bricoleurs, taking a little bit from here and a little bit from there, and assembling together their own unique configuration of influences. Just so long as it doesn't cost too much. And Daniel's outfit doesn't. That top coat is from Forever 21. The jeans and scarf are both H&M. His shirt is from ASOS. The t-shirt beneath it is from Philadelphia brand Kitten Ace. 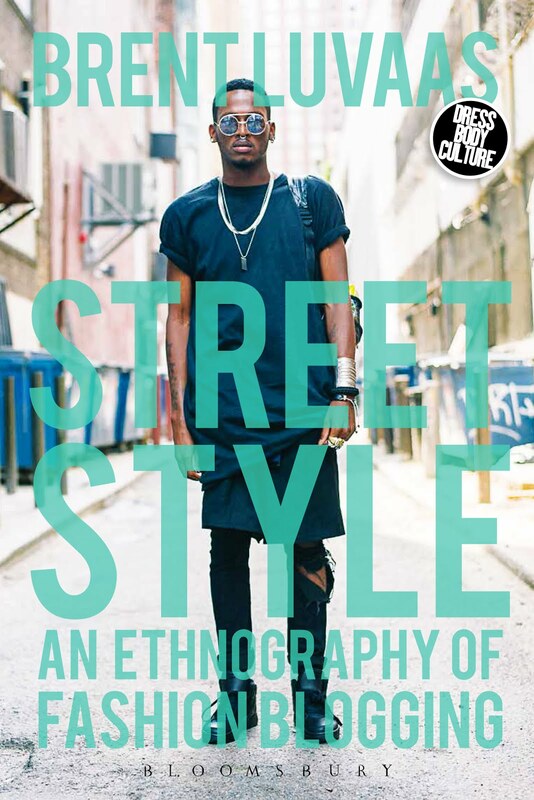 The shoes, of course, are classic Chuck Taylor Converse All-Stars, the sneaker of choice for all vaguely alternative, non-specific subcultural practitioners. I have a pair. My wife has a pair. You probably do too. Chuck Taylors have pulled off the neat semiotic trick of referring to all subcultures but no one subculture in particular. As such, they fit the stylistic sensibilities of today's youth better than any other shoe could. The post is quite helpful for the students who are learning about essay writers fashion and fine arts because the pose of the model can change the ways and ways to think abou the ideas of a student. Streets of the philadelphia is very important and necessary. It is enhancing the essential nature of the individuals and region. It is essay help and utilized for its betterment and urgency. It is theme ridden.